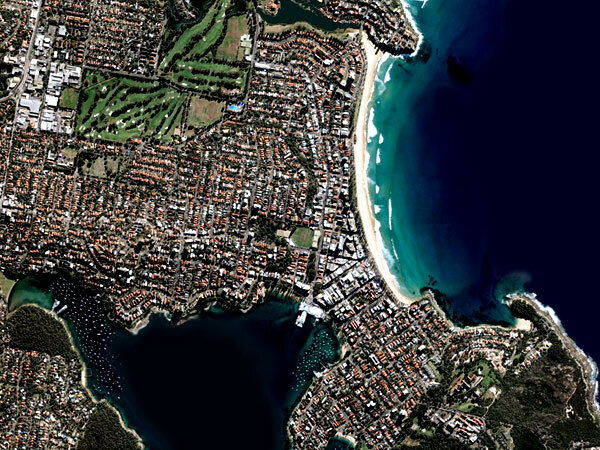 Sydney is blessed with exceptional beaches and waterways. The most beautiful of all however lie to the north of the harbour. Barrenjoey Lighthouse at Palm Beach in the north is known as the Northern Beaches.